This month is dedicated towards Autism Awareness. 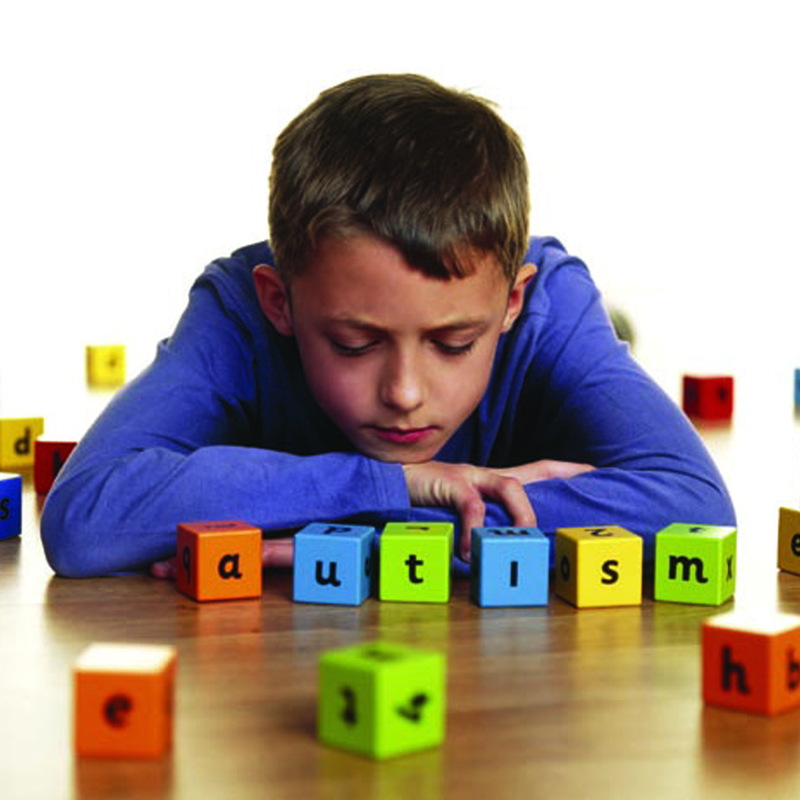 Autism Spectrum Disorder (ASD) according to the Autism Society “is a complex developmental disability; which affect a person’s ability to communicate, and interact with others. ASD is defined by a certain set of behaviors and is a spectrum condition that affects individuals differently. Those support services are extensive and include therapy to develop language and communication skills, physical therapy to help with fine motor skills, and sensory integration therapies to negotiate sensory sensitivities. Given that the diagnosis lasts a lifetime, the support services to help students succeed socially and in the classroom matters. Providing steps towards independence is key in high school and beyond. Unfortunately there has been little developed for the beyond, when folks with ASD age out of support programs. And the programs that exist for children can be very expensive, especially when such treatments span years. More often than not parents are relying on insurance to cover some of the expenses. But Oklahoma is only one of five states that does not require insurance companies to provide such coverage. And without such supports, we lose as a society. We lose the possibilities of providing all that is needed for children and adults to live to their full potential. And therefore we are likely to lose the gifts folks on the spectrum offer us. These gifts differ for each individual as it does for everyone else. But in particular ASD folks bring a relentless honesty, sincerity of purpose, a strong work ethic, and the ability to problem solve and see things in a wholly different light than what others had considered. I raise this because the first church I worked for had a child on the Autism Spectrum. And he was a joy and a challenge for the church as they sought to create a space that could include him fully. The issue of inclusion, when taking seriously does not end with anyone group. It must include all: LGBT folks, folks on the ASD Spectrum, folks of all ages and races and socio economic backgrounds. This last year I’ve been studying Danish at OU and on the side I’ve been reading about Scandinavian culture. In the process I have come across a concept called the Janteloven, or Jante’s Law. While the term comes from a novel, it has taken a life of its own, as a shorthand to describe the cultural norms that mark Scandinavian life. Here are some examples of Jante’s Law: You must believe everybody is somebody and is as important as everybody else. You must believe that everyone knows something worth knowing. You must think of everyone as your equal. You must believe that everyone is good at something. You must not laugh at others. You must think everyone is worth caring about. You can learn something from everyone. Jante’s law sounds like the Golden Rule. It sounds like what happens when we decide that everyone is of infinite value because they are created in the image of God. It would mean providing a chance for everyone to live into their possibilities. And public and personal acts to make it so, including legislation providing autism coverage in insurance and Medicaid expansion, which would include many adults on the spectrum. In the end it means an enrichment of our common life.